CES 2015 has just began in Las Vegas and HTC has unveiled its latest Android Smartphone in the Desire series dubbed as HTC Desire 320. 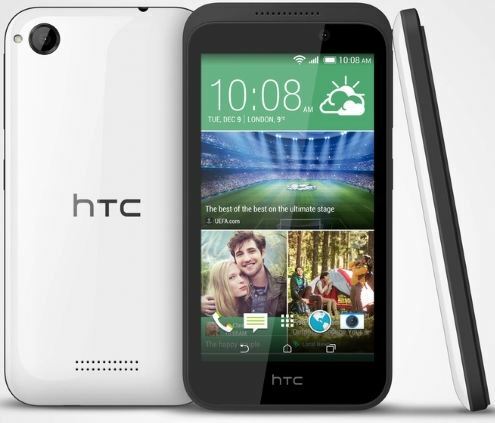 It is the successor of HTC Desire 310 which was launched in March 2014 with little upgrades. The entry level Smartphone was announced along with the Desire 826 which is the first Desire phone to run on Android 5.0 Lollipop OS out of the box. Neglecting the battery and OS specs of the Desire 320, it has similar specifications like the Desire 310. The Smartphone comes with 4.5-inch display with a screen resolutions of 480 x 854 pixels. The internal storage of the device is dependent up on region- 4GB or 8GB, but comes with microSD card slots for memory expansions. The HTC Desire 320 is powered with Quad Core processor (unknown chipset) clocking at 1.3GHz and is coupled with 512MB/1GB RAM similarly dependent on region. On the connectivity front, the Desire 320 includes options like 3G, Wi-Fi, Bluetooth 4.0 and GPS. It has 5MP fixed focus rear camera with 1080p video recording and LED Flash and also has a VGA front facing camera. 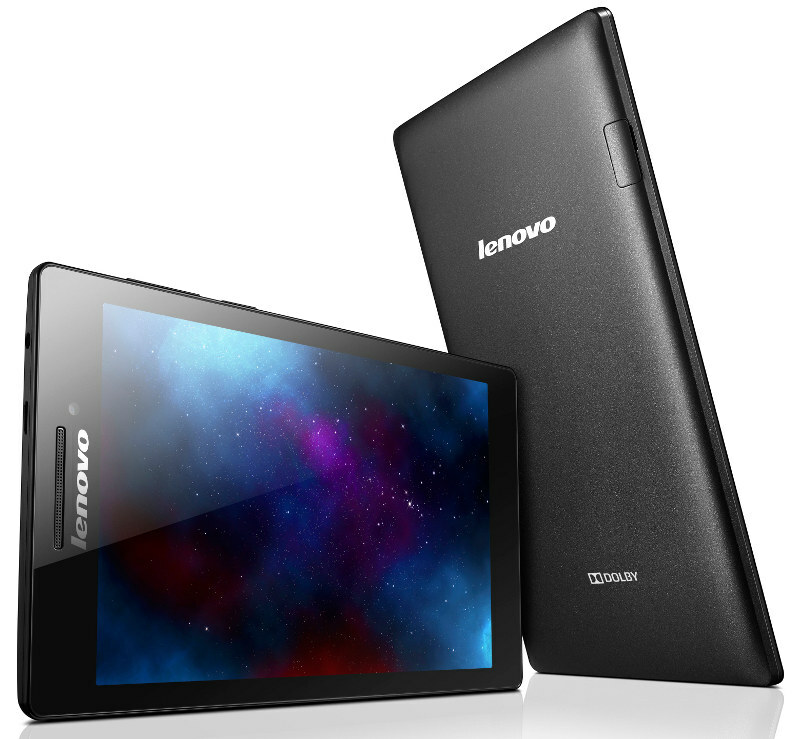 Having 2,100 mAh battery on the back, it is expected to deliver 12 hours of talk time on 3G networks. The Android 4.4 KitKat OS based Smartphone comes in white and gray colors variant and will be releasing in the UK in the upcoming weeks. 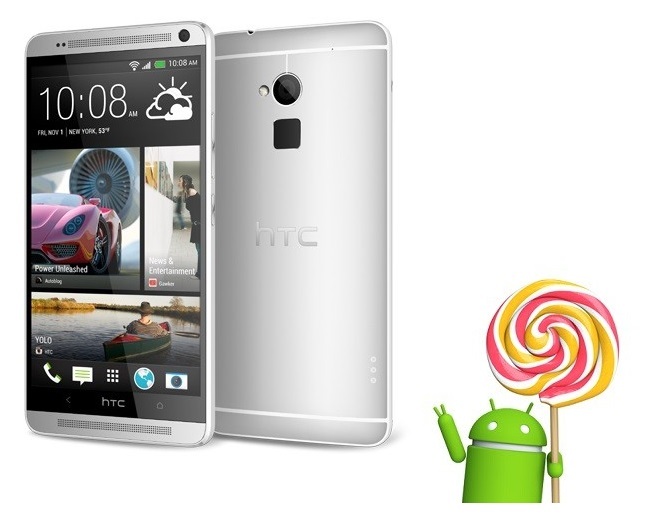 HTC doesn’t inform the price tag and global availability of the handset.